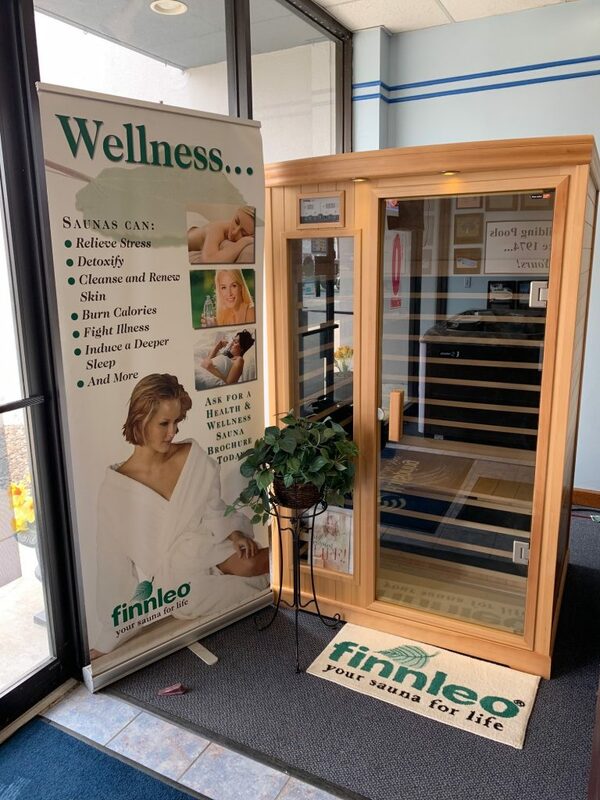 This floor model B820 2-person far-infrared Finnleo sauna was $3,999 and is on clearance for $3,499 + tax. This model is as is. It is 120v, 15 amp unit that plugs into a regular wall outlet. It can go in any room of your house as long as it can fit 40″d x 48″w x 77″h. This floor model is Standard Canadian Hemlock. The B820 features state-of-the-art Pure Infra Low EMR/Low EF technology and the best body coverage. Get it before it is gone! This entry was posted on Friday, April 12th, 2019 at 1:25 pm. Both comments and pings are currently closed.